I’ve trained in Street Dance and Contemporary, incorporating these styles into my freestyle podium dancing. I have performed in front of thousands of people at various events. 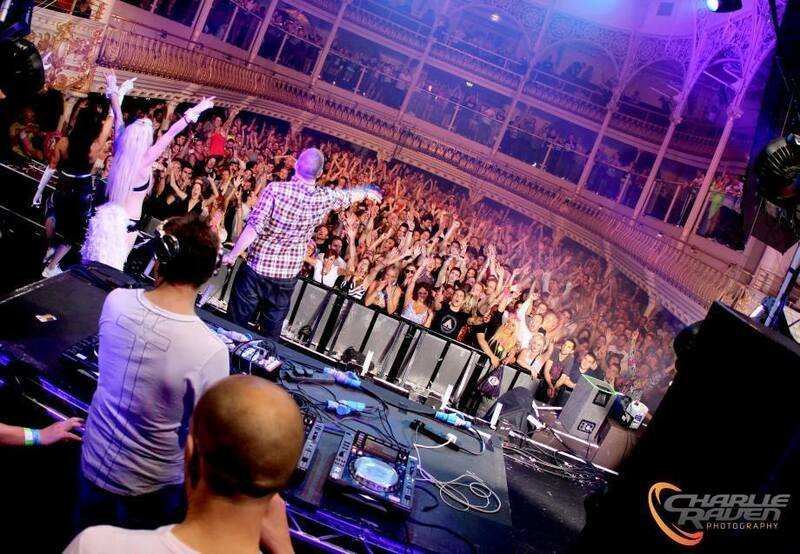 Working alongside top Djs and Promoters around the country, at venues such as; 02 Opera House London, The Pyramids Portsmouth, Club Ice Wiltshire, The Old Fire Station Bournemouth, Sub89 Reading, Sussexfest, Cyberdog Camden. 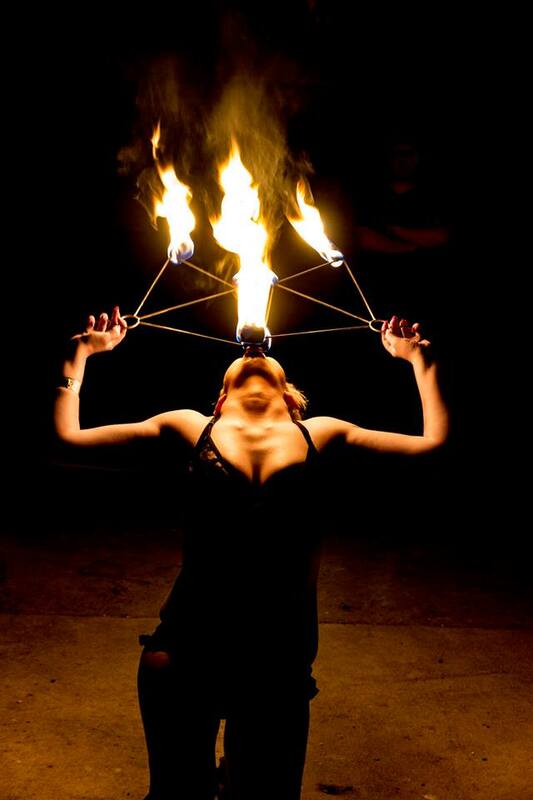 I have an extensive portfolio and have been performing fire fans and body burning for the past three years. I am fully insured for performing fire and dancing at events. 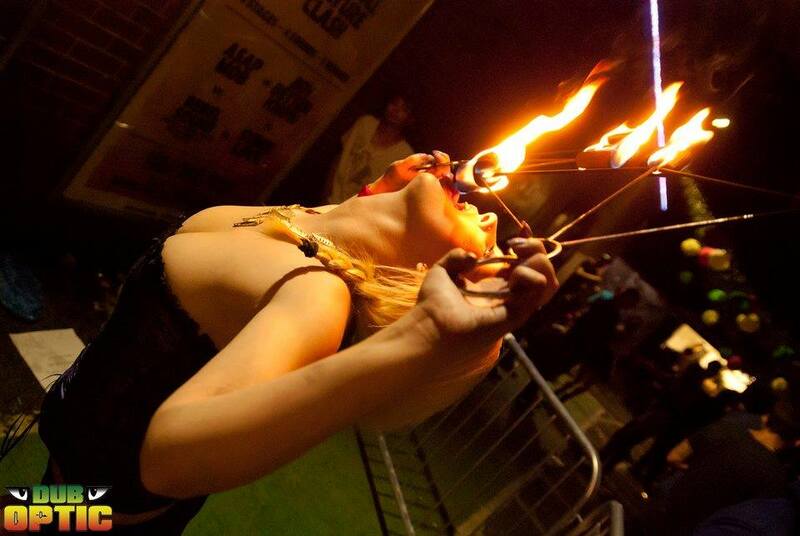 Available for podium dancing and fire performing at private events, nightclubs, bars, weddings and corporate events. 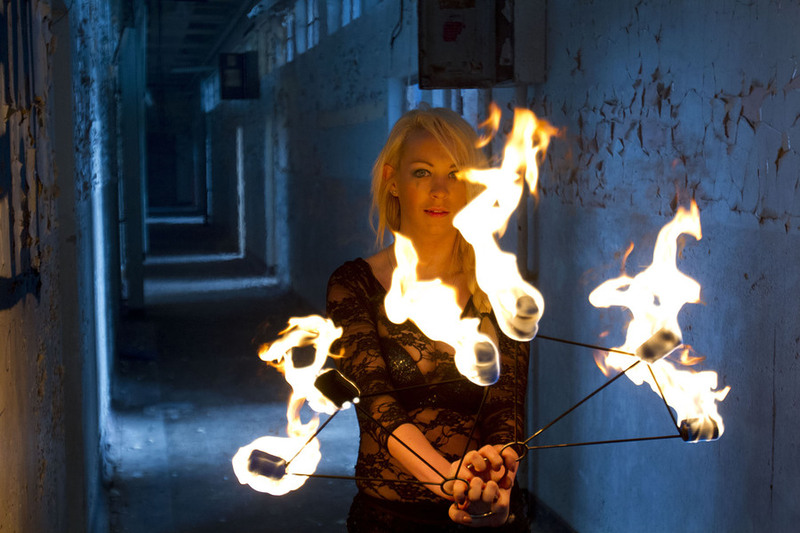 Fire Performing: £180 – three sets of fire that last around 20minutes spaced out over a few hours. Podium Dancing: £120 – five sets of podium dancing that last 20minutes spaced out over a few hours. 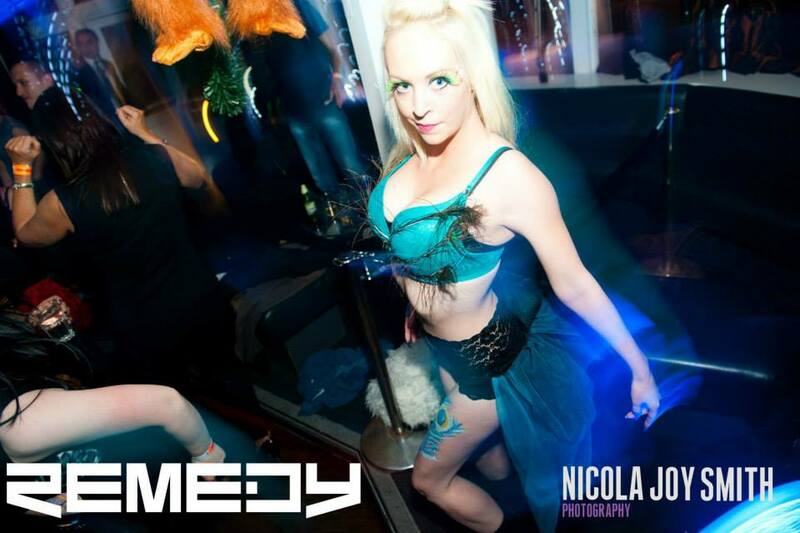 Fire & Podium: £270 – for fire performing and podium dancing booked together. I have full public liability insurance and a range of themed outfits to suit every occasion.